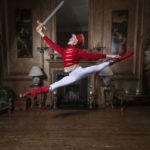 Ballet West will tour festive favourite The Nutcracker to seven venues in the New Year, including Oban. The other venues include Dundee, where earlier this year the Taynuilt-based vocational ballet school launched an Associate Programme. The city’s Gardyne Theatre will see 60 of the young dancers take part in the performance there on February 5. Sugar Plum Fairy. She will be joined by distinguished guest artists, including Alex Hallas and Miguel Fernandes. Natasha, from Falkirk, graduated with a first-class honours degree at Ballet West, where she is now a lecturer and principal dancer. She is a Genée medalist and was awarded the prestigious Royal Academy of Dance’s Solo Seal. Students from Ballet West’s High Performance Lower School in Oban will be making their debuts in the production and a total of nearly 200 young dancers from the Upper School at Taynuilt, together with guest artists and students on the Associate Programmes in Dundee,Edinburgh and Glasgow will be taking part in the 11 performances. It opens at Oban’s Corran Halls on January 26 and moves on to Stirling, Dundee, Livingston, Glasgow and Greenock, finishing in Edinburgh on February 16. 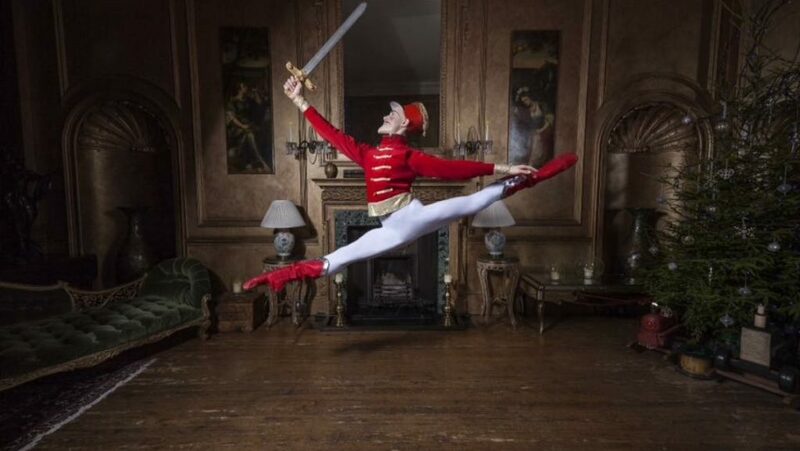 Ballet West Principal Gillian Barton said: ‘Ballet West’s Scottish tours provide an essential element in the training of the dance artists of the future. This year we are particularly pleased to be visiting to the Gardyne Theatre, Dundee for the first time.